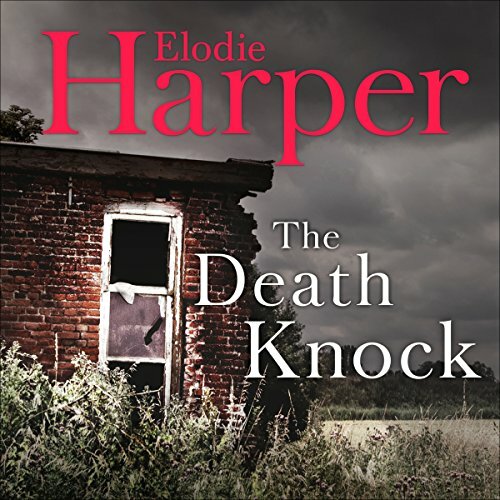 Showing results by author "Elodie Harper"
Winning stories from The Bazaar of Bad Dreams Hodder- Guardian competition. 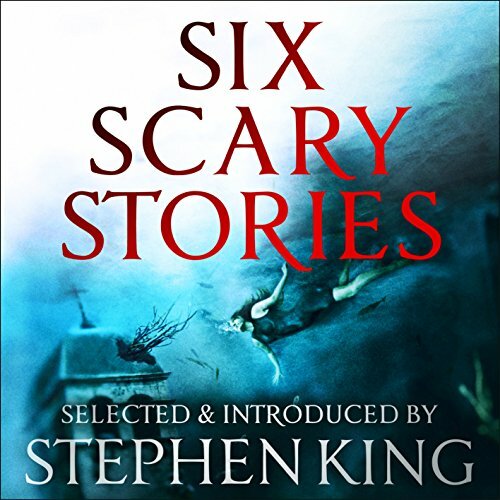 The number one best-selling writer Stephen King presents six gripping and chilling stories in this captivating anthology: 'Wild Swimming' by Elodie Harper. 'Eau-de-Eric' by Manuela Saragosa. 'The Spots' by Paul Bassett Davies. 'The Unpicking' by Michael Button. 'La Mort de L'amant' by Stuart Johnstone. 'The Bear Trap' by Neil Hudson. 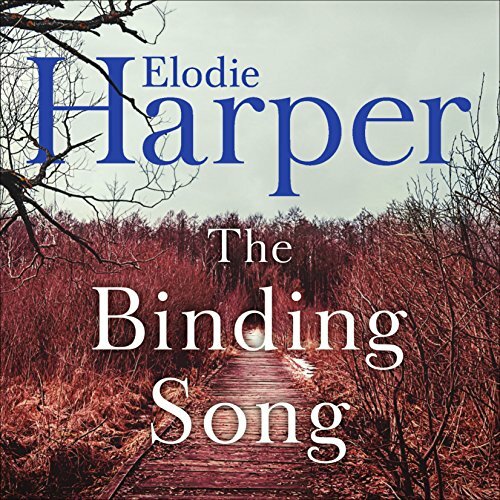 A chilling debut for fans of Mo Hayder and Sharon Bolton, The Binding Song takes you on a trip to Halvergate Prison. If you're lucky, you'll get to leave.... Dr Janet Palmer is the new lead psychologist at HMP Halvergate in a remote, bleak area of Norfolk. At first she was excited by the promotion. Then she starts to see how many secrets are hiding behind the high walls. A string of inmates have committed suicide, leaving no reasons why, and her predecessor has disappeared - along with his notes.